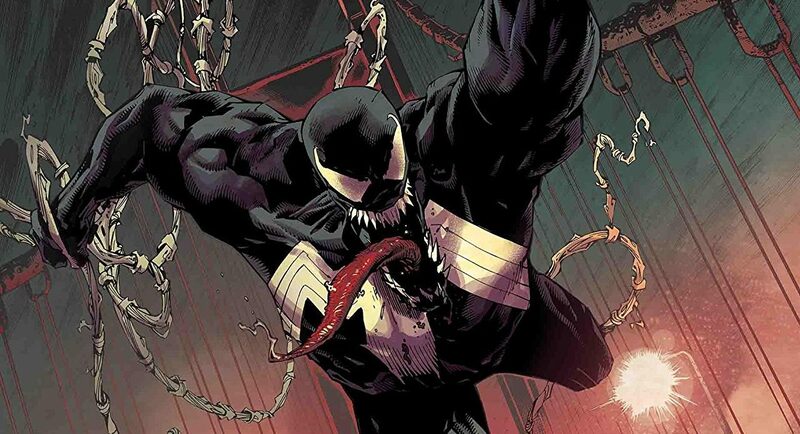 Marvel Comics Universe & August 2019 Solicitations Spoilers: Everyone Is A Target For Carnage Including Venom?! 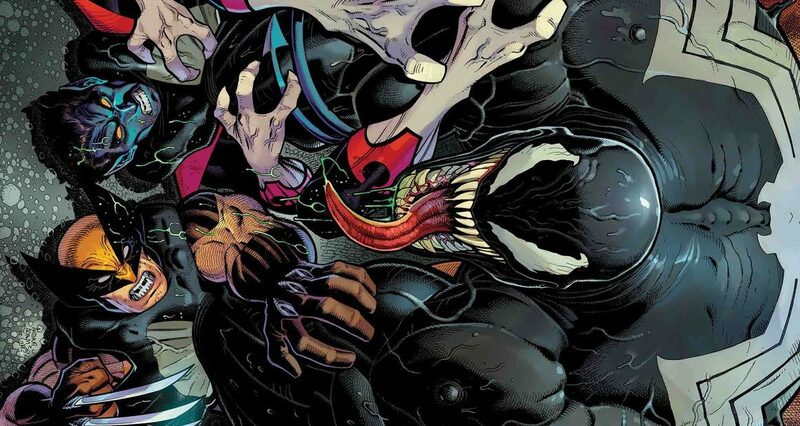 Marvel Comics Universe & Venom #8 Spoilers: WTF Just Happened?! 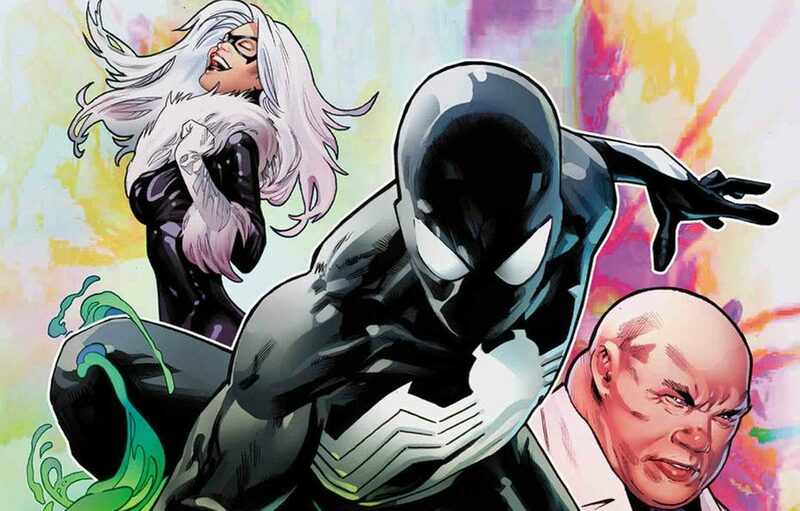 Marvel Comics Universe & Venom: First Host #5 Spoilers: What Is The Surprising New Status Quo For Tel-Kar, Venom’s Offspring Symbiote & More?! 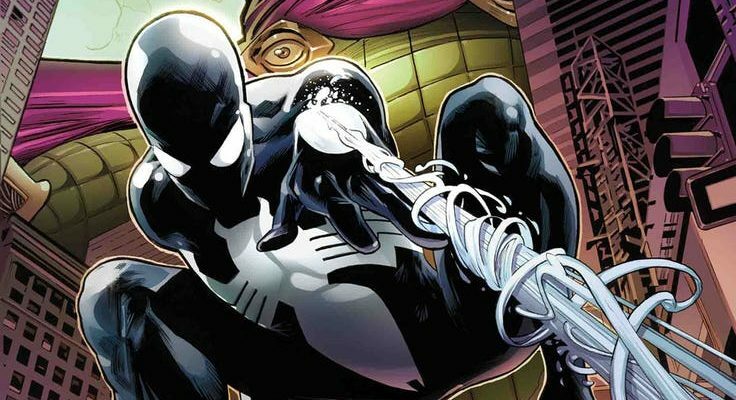 Marvel Comics Universe & Amazing Spider-Man Annual #1 Spoilers: A Secret Origin Tale Now Unearthed Between Peter Parker & The Venom Symbiote?! 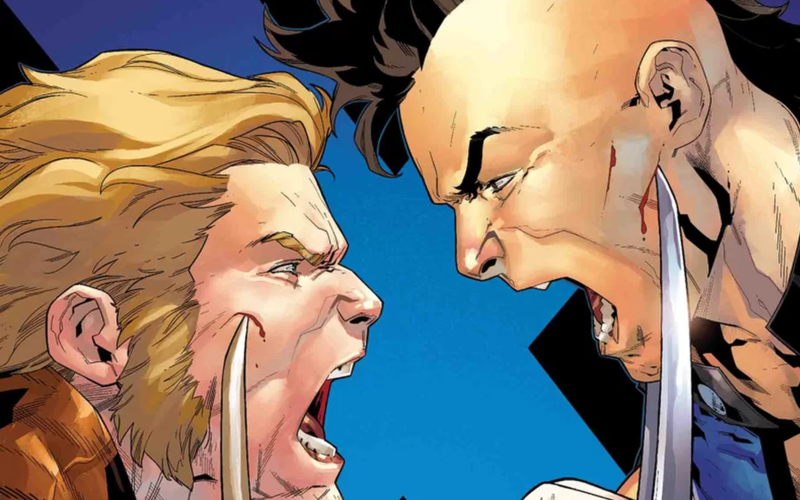 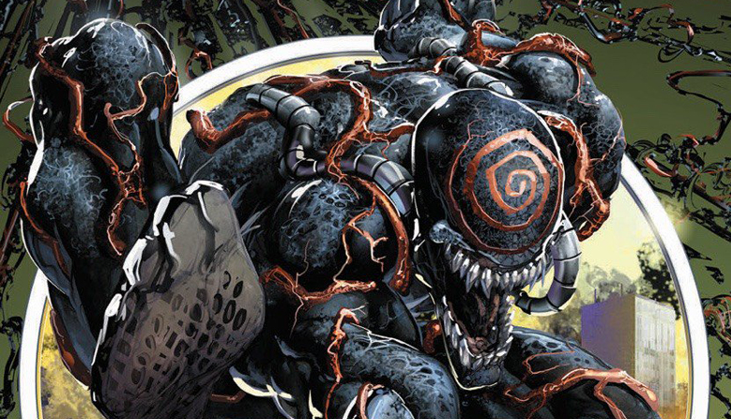 Marvel Comics Universe & Venom: First Host #4 Spoilers: Tel-Kar Vs. Eddie Brock With Venom Vs. 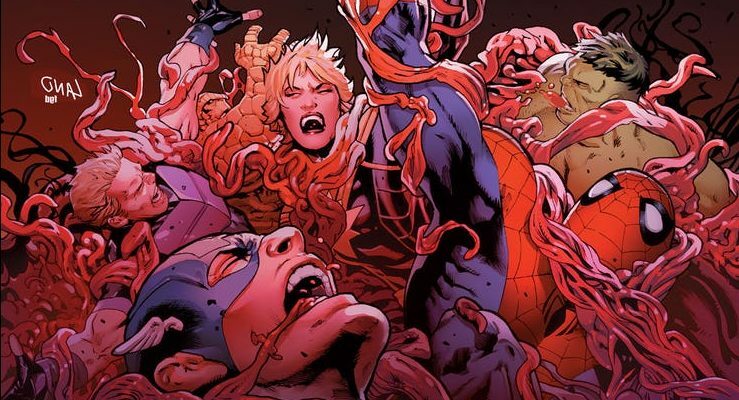 Infant Offspring Symbiote? 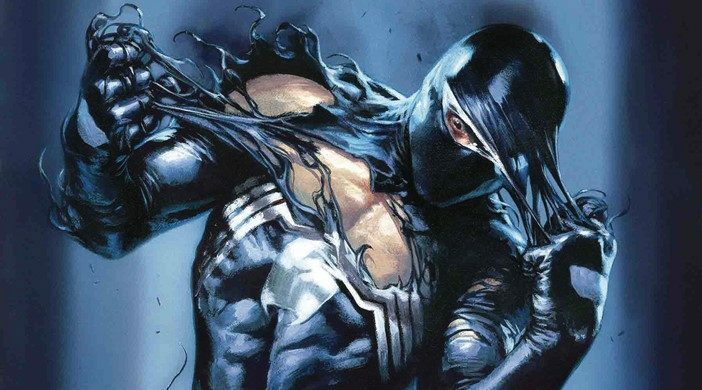 Marvel Comics Universe & Venom First Host #2 Spoilers: What Is Tel-Kar, The Venom Symbiote’s First Host, Real Plan For Eddie Brock? 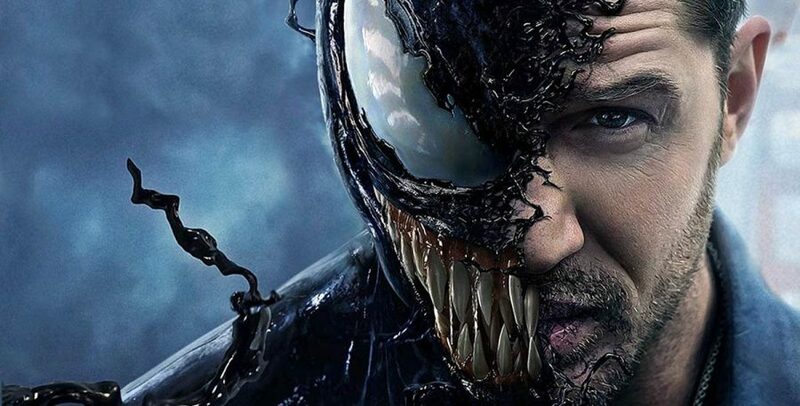 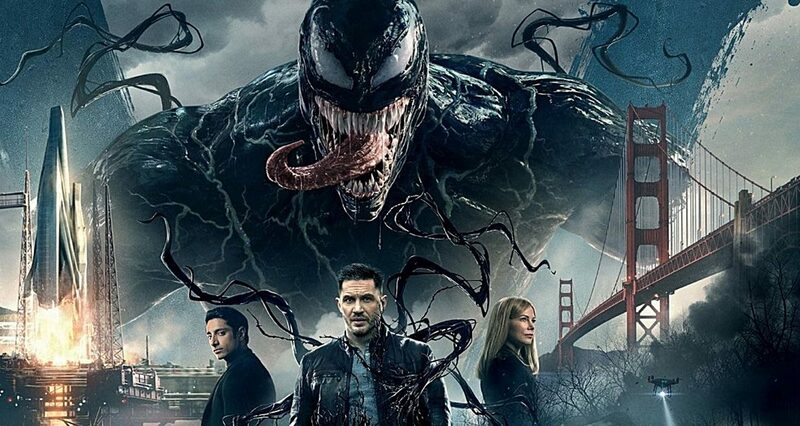 Who Does Venom Choose As His Host? 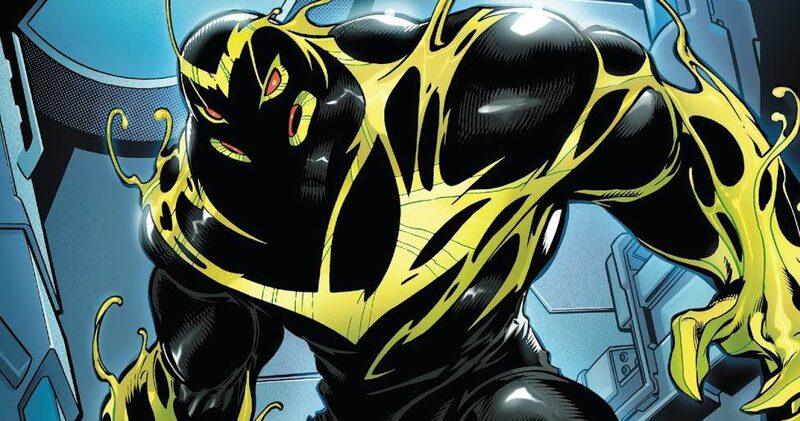 Marvel Comics Universe & Venom First Host #2 Spoilers: What Is Tel-Kar & The Venom Symbiote’s Secret Origin? 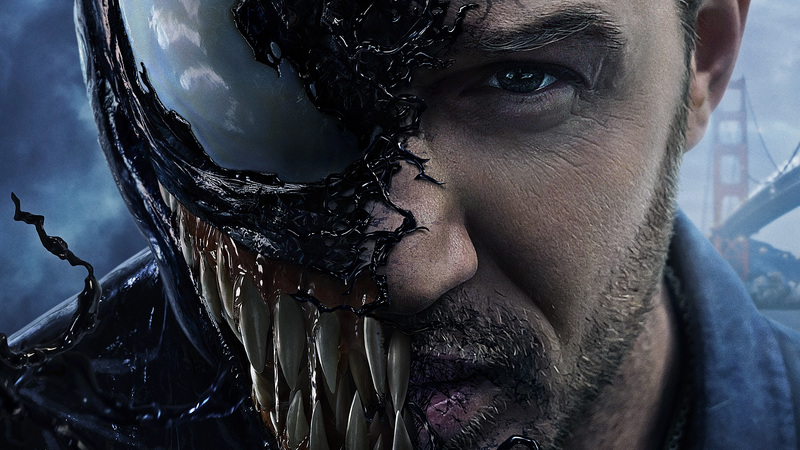 Eddie Brock Learns The Truth! 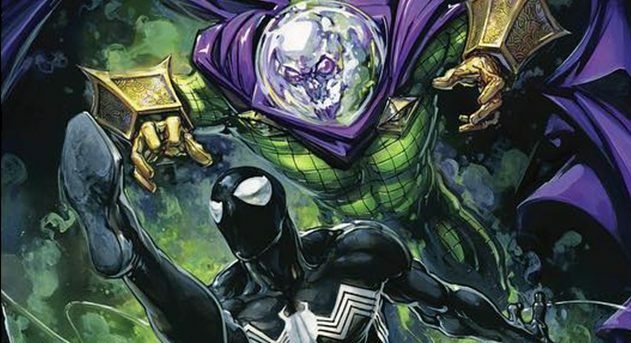 Marvel Comics Universe & Venom: First Host #1 Spoilers: Who Or What Is The Other? 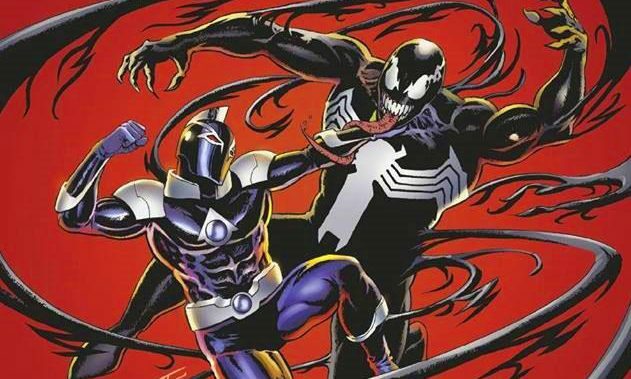 Marvel Comics Universe & Venom: First Host #1 Spoilers: If Peter Parker Spider-Man & Eddie Brock Weren’t The Symbiote’s First Host, Who Was? 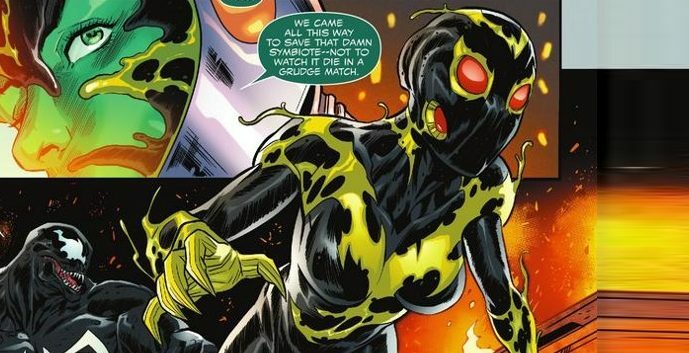 Revealed Via Preview! 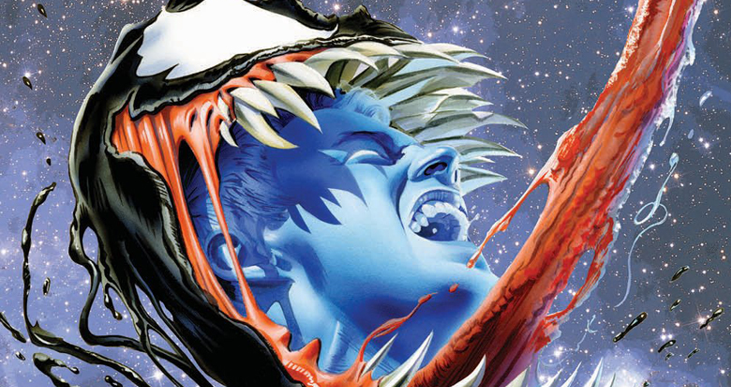 A very different Kree Venom? 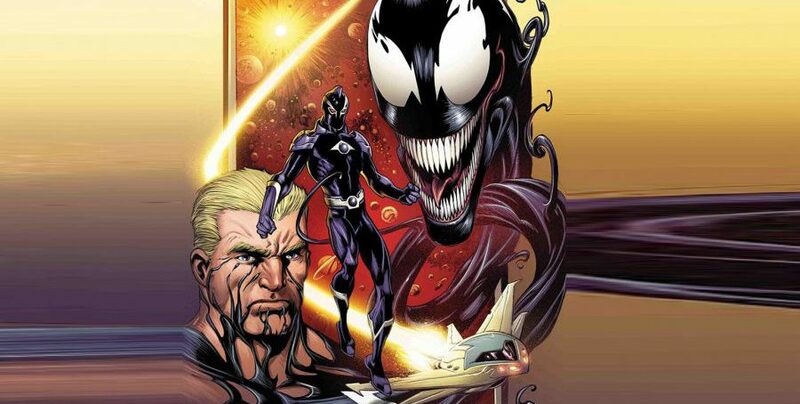 Peter Parker & Eddie Brock were NOT Venom's first hosts. 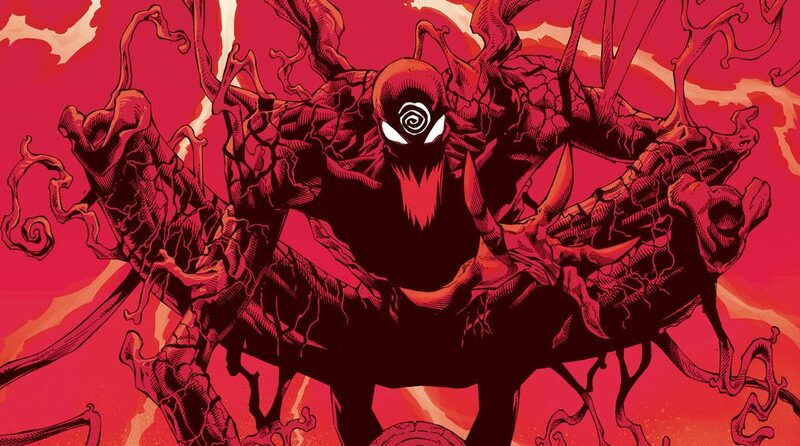 Marvel Comics Universe & November 2018 Solicitations Spoilers: Carnage Returns To Wreak Havoc On Venom?